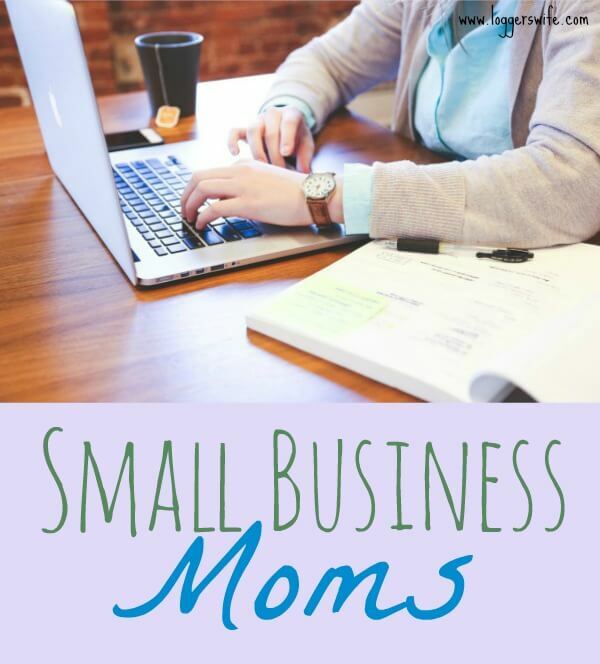 Welcome to the August edition of Small Business Moms! 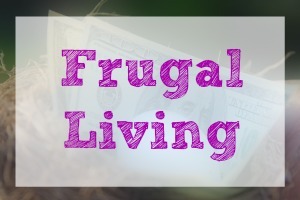 Small Business Moms is a monthly post where I feature a different work at home mom. Each mom is a little bit different in what they do for work. 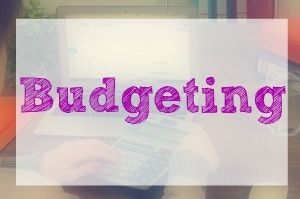 Some moms have a craft based business, some work for as a consultant for another company such as Thirty One or Pampered Chef, and some have online based businesses such as being a virtual assistant. 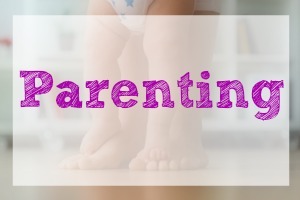 Whatever the business is, my hope is to not only gain them exposure but also to encourage other moms who are considering beginning their own work at home business. 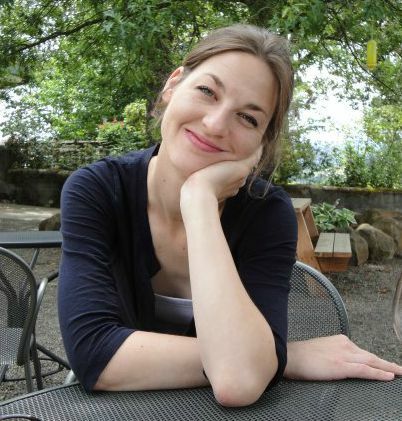 This month we get to meet Meredith Amand. Meredith is the owner and creator of the Etsy shop, The Papery Craftery. Hi, Meredith! Welcome to Small Business Moms. Can you tell us a little about yourself? I’m Meredith, born and raised in Delaware. My husband and I have been married for almost 7 years. I’m a mom to 2 crazy-awesome kids, who I call Moose and Beanie. They are 4 and 1 years old. I’ve always been crafty and artistic. After I graduated from art school, I fell across quilling and I’ve been hooked ever since! I am the owner / designer / chief paper person behind The Papery Craftery, my quilling paper home decor shop on Etsy. 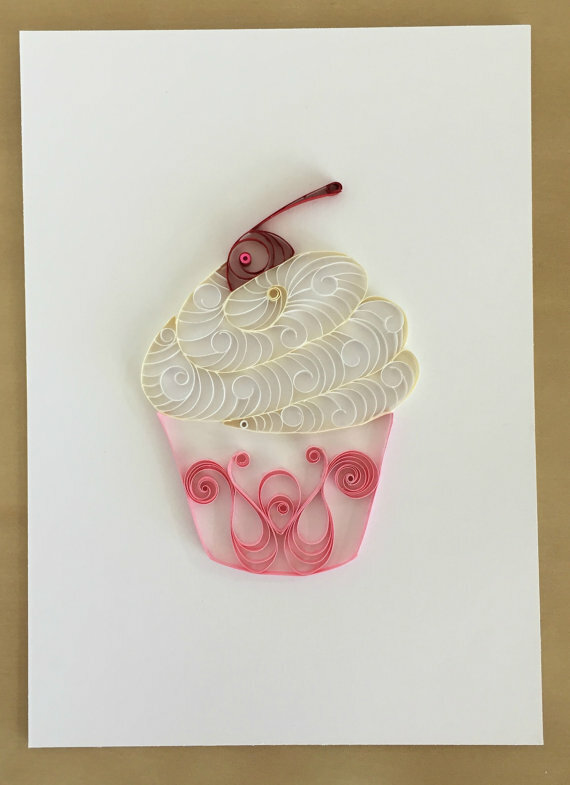 I also have a paper crafting blog, where I feature original quilling templates and tips! I started quilling paper after running across the craft online. At first I sold some pieces at a local arts alliance where I was volunteering, then after my son was born, I decided to start on Etsy. 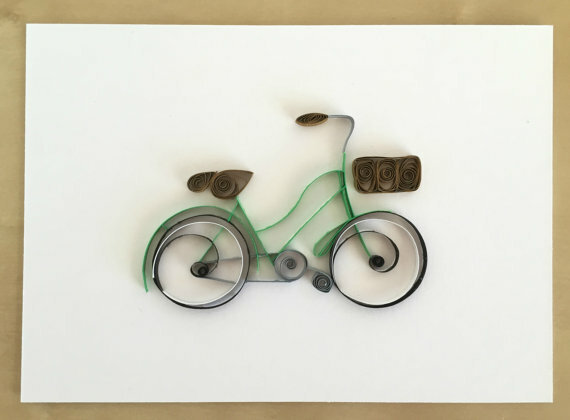 I love being able to create custom work for my buyers and quilling everyday objects, like cupcakes and fruit into modern, but whimsical paper art! 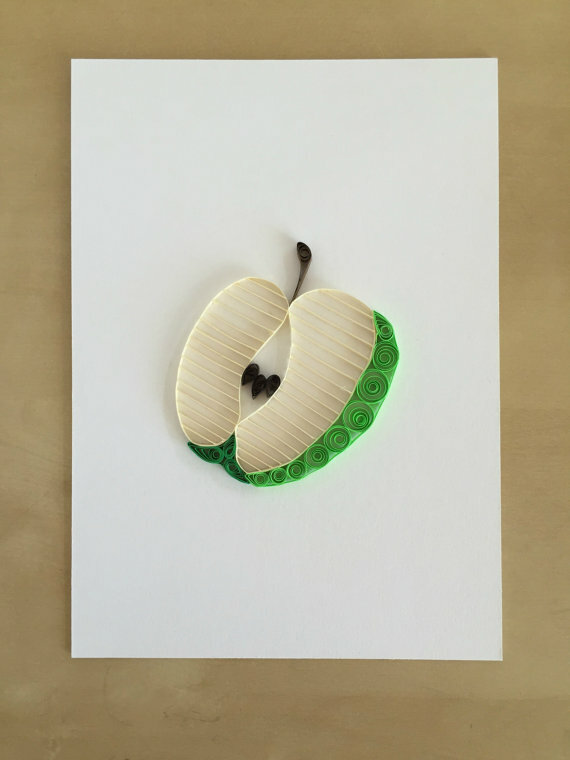 The design that started it all: a quilling paper apple! My paper bicycles hold a special place in my heart. I’ve done a few custom bikes based off of family heirlooms! I love the idea of my quilling cupcakes as nursery decor for newborns! Of course, I love the flexibility and the freedom to work for myself, but one of the best parts, is having my children watch me pursue something that is truly unique and important to me. They might not understand now, but someday, I hope they’ll think mom’s work is really cool! Go for it! Even if you don’t think you have a lot of time to devote to a business right now, the seasons of life are always changing, so whatever you can do now might just laying the groundwork for something bigger and better in the future! One night at dinner, right before we found out we were having another baby, my son was talking about his two sisters while we were eating dinner. He went on and on about “his sister and his other sister”. My husband and I didn’t think much of it, until we found out we were having our baby girl a few months later! Somehow, my boy knew already! We don’t have any plans for another baby, but if we do and it’s a girl, I won’t be surprised! 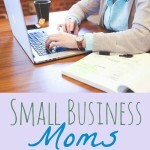 I love connecting to fellow small business mama’s, either for collaborations or just to chat! Anyone can shoot me an email at Meredith@ThePaperyCraftery.com anytime! Meredith has been generous enough to offer you all a discount on all order through 8/31/16 on her shop. Enter code SUMMERTIME at checkout to save 20% off your entire order. 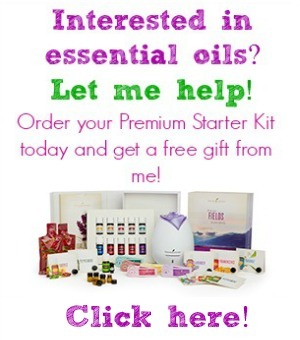 She also offers free shipping for US shipping so you’ll be saving 20% on top of that! 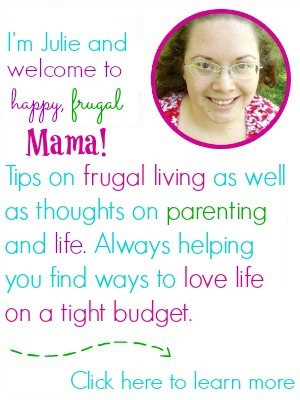 Thank you so much for the lovely feature, Julie! Your generosity and support of fellow small biz mama’s is too kind!